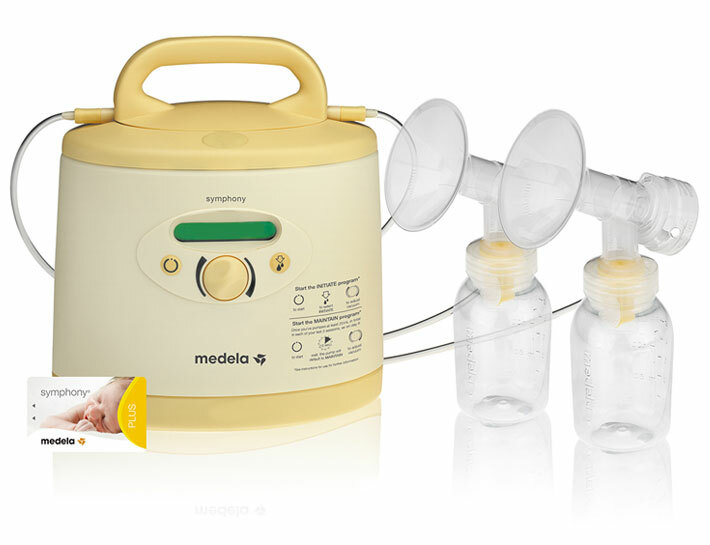 We specialize in the highly-rated and mom-approved Medela and Ameda brands! Electric pumps are preferred by most moms for their convenience and easy portability. 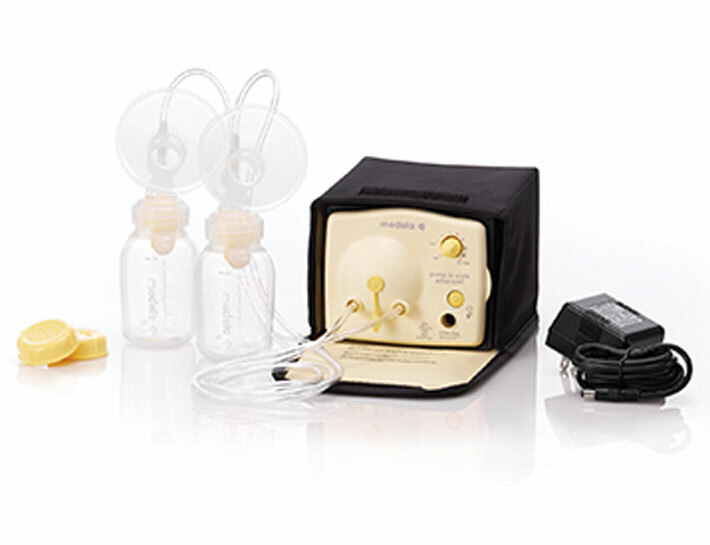 Hospital-grade pumps are recommended for moms if direct breast feeding is not possible. These pumps are also beneficial for moms that rely on the pump as their primary method of milk collection. Please call 781-551-3335 ext 3392 for any questions or fax a prescription to 781-987-8206.